Join the Thrive holiday WEIGHT LOSS CHALLENGE! THANKSGIVING THROUGH NEW YEAR'S DAY! Entry fee: $20/Thrive members; $30/guests. Everyone receives a T-shirt. Winning team receives $200! 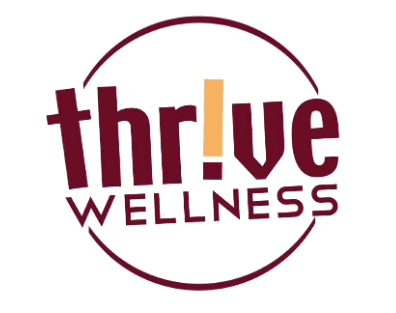 Join the Thrive Wellness weight loss challenge… yep...through the holidays! While most Americans gain weight over the holidays, you can lose weight, gain strength and energy, have fun and win money, too! Join or create a team of four, select a team color and get ready to win! Workout together or individually. A personal trainer will be assigned to each team for coaching and encouragement. The winning team will be the one with the most total pounds lost by percentage and will receive $200 ($50 each), better health and bragging rights! Come on...What do you have to lose? !